“At the root of Lucille Greeff’s best offerings lies an otherness of perception, an enchanting, quirky linguistic and imaginative bent, which vindicates the search by our publishers to develop new talent, and which is a delight to encounter. It is a search that does not shy away from what is endemic to South African experience but rather tries to retrieve it with love and care. 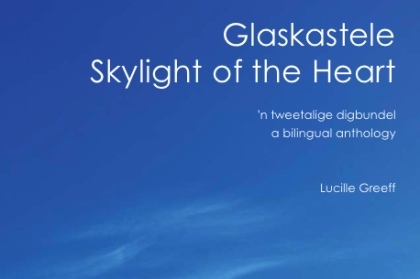 You are invited to the launch of Lucille Greeff’s debut poetry collection, Glaskastele / Skylight of the Heart. Fundraising Event for Symphonia for South Africa. Books for sale on the evening @ R100 per book (cash only). Free drinks (non-alcoholic) and snacks served. Glaskastele / Skylight of the Heart is available online here and here and at selected independent bookstores in Cape Town. This entry was posted in books, news, poetry and tagged Afrikaans poetry, Glaskastele, Lucille Greeff, Lucille Greeff poet, Lucille Greeff's book launch, Skylight of the Heart, South African poetry, South African poetry launches, South African poetry publishing, South African poets on 30/01/2010 by peony moon. “For Henry, having two countries meant staged risk, and privacy. 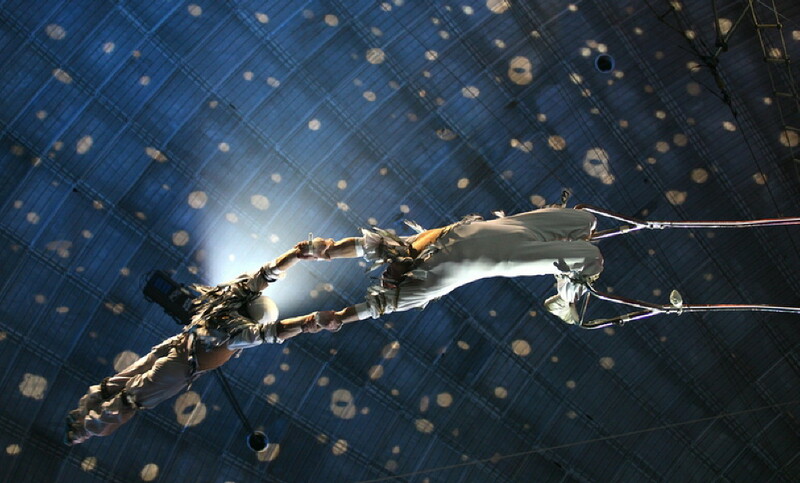 For Oscar, having the world meant everything bet on the one toss. In a 20’s Modernist trope, this sequence hints at big unanalysed scandals by almost making them cockney rhyming slang. Evans-Bush shows us Two Great Late Victorians through the prism of the 1920s, even while she looks back 90 years at the Modernists, in a double manoeuvre. yawns, then closes its trap more close than ever. on Oscar, who celebrates himself, who sings himself. for London. The other: really? You care for places? Dublin-made-Oxford drawls: The world is my home. with the pronouncement: finally he has become interesting. deceptively open as the Atlantic, with her little liners. 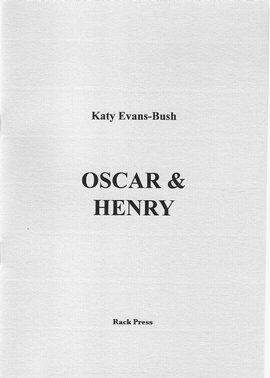 Katy’s limited edition pamphlet, Oscar & Henry, is now available from Rack Press: The Rack, Kinnerton, Presteigne, Powys LD8 2PF. All pamphlets are £4, postage free. Make cheques payable to “Rack Press”. Order Oscar & Henry directly from Katy. She’ll send you a PayPal request. £5 covers postage (within the UK) and gets you a signed copy. Order Oscar & Henry from Amazon.co.uk. Or get your signed copy from Katy in person at a reading at the Lemon Monkey Café in London N16 on 13 February and at the Poetry Society in Betterton St WC2 on 20 February. Details of the Lemon Monkey Café reading below. A night of Gay Nineties debauchery in Stoke Newington! In poetry, drama, the green fairy and the green carnations, we bring you the spirit of Oscar Wilde and the fin de siècle ebullience that made him great. With a few damned modernists thrown in. Admission: free, but we ask for £3 in a hat. 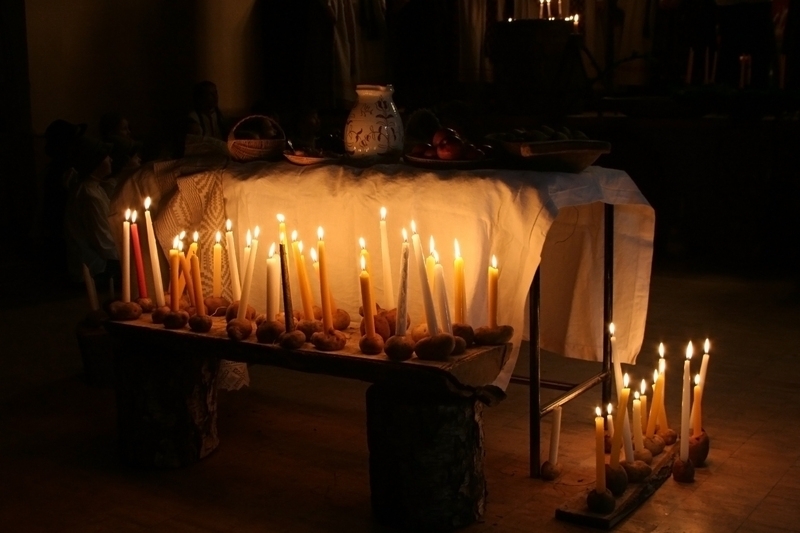 Follow Katy’s blog, Baroque in Hackney. This entry was posted in books, news, poetry and tagged Henry James, Ira Lightman, Katy Evans-Bush poems, Oscar & Henry, Oscar Wilde, poetry, poetry pamphlets, Rack Press on 28/01/2010 by peony moon. full of juice and spectrums. shred the light with their teeth. In here, nothing is subtle. and lick the balmy air. Colours pulse, drip and dazzle. This stuff is mean and crusty. It tricks you into slipping. is all knuckle and no flesh. before you settle into a placid pastel life. gorged on colour before you settle for beige. Visit Gaia’s Comma Press author page. Read Dee Rimbaud’s interview with Gaia. 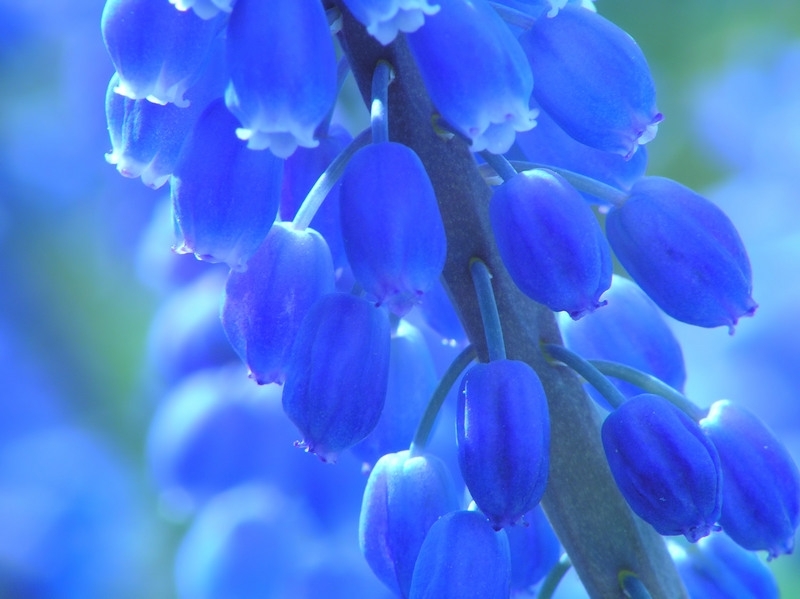 Listen to Gaia’s poems at PoetCasting. This entry was posted in Uncategorized and tagged Gaia Holmes interviews, Gaia Holmes poems, Gaia Holmes' 'Back to Beige', Gaia Holmes' 'Cinematic Snow', Gaia Holmes' 'Punchline', Gaia Holmes' 'The Glass House' on 25/01/2010 by peony moon. The Poet Laureate Carol Ann Duffy has invited 20 leading poets to perform at Central Hall Westminster at 2.30pm on Saturday 30 January 2010 in a fundraising event for the people of Haiti. Poets include Carol Ann Duffy, Brian Patten, Roger McGough, Gillian Clarke, John Agard, Imtiaz Dharker, Daljit Nagra, Grace Nichols, Ian Duhig, Elaine Feinstein, Lachlan Mackinnon, Maura Dooley, Robert Minhinnick and Jo Shapcott. Tickets are £10. Telephone 01497 822629 or at The Hay Festival website. Tickets will be available at the door on the day for cash only. All proceeds will go to the Disasters Emergency Committee’s Haiti Earthquake Appeal. This event has been made possible thanks to the huge generosity of the Guardian Hay Festival, Westminster Central Hall and Eclipse Sound and Light. I’ve no doubt this will be an afternoon filled with memorable poetry, so if you’re in the area do treat yourself with a ticket. This entry was posted in news, poetry and tagged Brian Patten, Carol Ann Duffy, Daljit Nagra, Disasters Emergency Committee's Haiti Earthquake Appeal, Elaine Feinstein, Gillian Clarke, Grace Nichols, Haiti fundraising, Ian Duhig, Imtiaz Dharker, Jo Shapcott, John Agard, Lachlan Mackinnon, Maura Dooley, Poetry for Haiti, Robert Minhinnick, Roger McGough, The Poetry Society on 24/01/2010 by peony moon. Read more about Phillip Lopate. Read an interview with Phillip Lopate at Poets & Writers. Read two poems from At the End of the Day: Selected Poems and an Introductory Essay. This entry was posted in quotes and tagged American novelists, At the End of the Day, Marsh Hawk Press, Phillip Lopate poet, Phillip Lopate quotes on 24/01/2010 by peony moon. Congratulations to Philip Gross for winning the 2009 T S Eliot Prize for Poetry with The Water Table, published by Bloodaxe. Born in Cornwall in 1952, Philip Gross lived in Bristol and Bath for many years, and now lives in Penarth in South Wales. His previous collections include The Egg of Zero (2006), Mappa Mundi (2003), Changes of Address: Poems 1980-1998 (2001), The Wasting Game (1998) and several collections for children, including Scratch City (1995) and The All-Nite Café (1993). He has recently published I Spy Pinhole Eye, a collaboration with photographer Simon Denison, published by Cinnamon Press. He is also the author of ten highly-praised novels for young people. He is currently Professor of Creative Writing at Glamorgan University. Read more about Philip Gross. The T S Eliot Prize for Poetry was inaugurated in 1993 to celebrate the Poetry Book Society’s 40th birthday and honour its founding poet. Previous winners are Ciaran Carson, Paul Muldoon, Mark Doty, Les Murray, Don Paterson, Ted Hughes, Hugo Williams, Michael Longley, Anne Carson, Alice Oswald, Don Paterson (for the second time), George Szirtes, Carol Ann Duffy, Seamus Heaney, Sean O’Brien and Jen Hadfield. Eiléan Ní Chuilleanáin was born in Cork City in 1942. She was a founder member of Cyphers, the literary journal, in 1975. Her first collection, Acts and Monuments (1972), won the Patrick Kavanagh Award. Recent books include The Brazen Serpent (1994) and The Girl who Married the Reindeer (2001). Her Selected Poems was published in 2008. 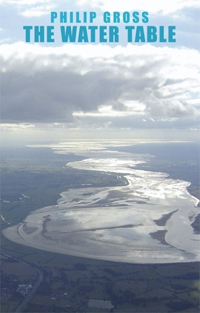 The Sun-Fish is a Poetry Book Society Recommendation and draws on themes from Irish history. Fred D’Aguiar was born in London in 1960 to Guyanese parents and grew up in Guyana , returning to England when he was a teenager. His previous collections include Airy Hall (1989, winner of the Guyana Poetry Prize) and Bill of Rights (1998, shortlisted for the T S Eliot Prize). He is also the author of four novels, the first of which, The Longest Memory (1994), won both the David Higham Prize for Fiction and the Whitbread First Novel Award. Fred D’Aguiar is currently Professor of English and Gloria D Smith Professor of Africana Studies at Virginia Tech State University and a sequence of poems in Continental Shelf was written after the shootings there. This collection was the Poetry Book Society Summer Choice. Jane Draycott was born in 1954 and studied at King’s College London and Bristol University. Her previous collections include Prince Rupert’s Drop (1999; shortlisted for the Forward Prize for Best Collection) and The Night Tree (2004), both Poetry Book Society Recommendations. In 2002 she won the Keats-Shelley Poetry Prize. She was chosen as one of the Poetry Book Society’s Next Generation Poets in 2004. Draycott has worked as a teacher in London, Tanzania and Strasbourg, a resident writer at Henley’s River and Rowing Museum and a Royal Literary Fund Fellow at Oxford Brookes University. She now lives and works in Oxfordshire. Sinéad Morrissey was born in Portadown, Co Armagh, in 1972 and grew up in Belfast. She is the author of three previous collections: There Was Fire in Vancouver (1996), Between Here and There (2002) and The State of the Prisons (2005). Her awards include the Patrick Kavanagh Award, the Rupert and Eithne Strong Award and the Michael Hartnett Poetry Prize. She is lecturer in creative writing at the Seamus Heaney Centre for Poetry, Queen’s University, Belfast . Through the Square Window is the Poetry Book Society Winter Choice and the title poem won the 2007 National Poetry Competition. Sharon Olds was born in 1942 in San Francisco. Her first collection of poems, Satan Says (1980), received the inaugural San Francisco Poetry Center Award. Her next collection, The Dead & the Living (1983), received the Lamont Poetry Selection in 1983 and the National Book Critics’ Circle Award. Her other collections include Strike Sparks: Selected Poems (2004), The Unswept Room (2002), Blood, Tin, Straw (1999), The Gold Cell (1997), The Wellspring (1995), and The Father (1992), which was shortlisted for the T S Eliot Prize and was a finalist for the National Book Critics’ Circle Award. She currently teaches creative writing at New York University. One Secret Thing, which was a Poetry Book Society Recommendation, explores the themes of war, family relationships and the death of her mother. Alice Oswald was born in 1966 and lives in Devon with her husband and three children. Her first collection, The Thing in the Gap-Stone Stile (1996), won a Forward Poetry Prize (Best First Collection) in 1996, and was shortlisted for the T S Eliot Prize in 1997. 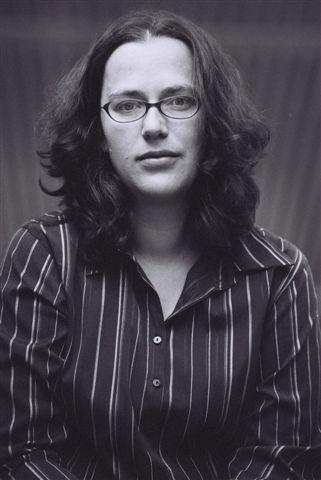 Dart (2002), her second collection, won the T S Eliot Prize in 2002. Woods etc. (2005) was shortlisted for the Forward Poetry Prize and the T S Eliot Prize. 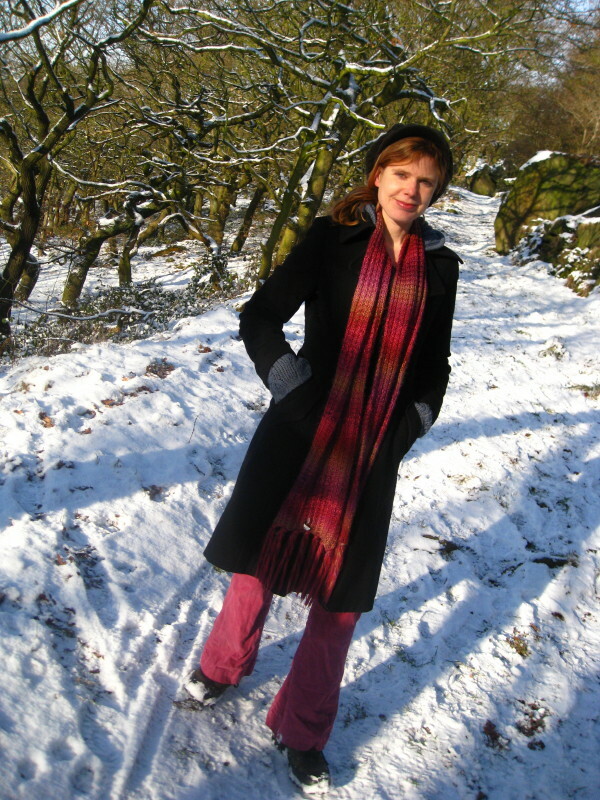 In 2007, her poem ‘Dunt’ won the Forward Poetry Prize (Best Single Poem) and in 2009 she also published her latest collection, Sleepwalk on the Severn. The poems in Weeds and Wild Flowers are accompanied by etchings by Jessica Greenman and the collection was the Poetry Book Society Spring Choice. Christopher Reid was born in Hong Kong in 1949 and studied at Oxford. He then worked as a freelance journalist and as book review editor of Crafts magazine. His first poetry collection, Arcadia (1979), won the 1980 Somerset Maugham Award and the Hawthornden Prize. This has been followed by Pea Soup (1982); Katerina Brac (1985); In The Echoey Tunnel (1991); Expanded Universes (1996); For and After (2002); Mr Mouth (2005) and The Song of Lunch (2009). He is often cited as co-founder with Craig Raine of the ‘Martian School’ of poetry which employs exotic and humorous metaphors to defamiliarise everyday experiences and objects. He has also written two books of poetry for children: All Sorts (1999) and Alphabicycle Order (2001). A Scattering (Arêté Books) is dedicated to the memory of his wife, the actress Lucinda Gane. George Szirtes was born in Budapest in 1948, and came to England with his family after the 1956 Hungarian Uprising. In recent years he has worked as a translator of Hungarian literature. He co-edited Bloodaxe’s Hungarian anthology The Colonnade of Teeth. His previous collections include The Budapest File (2000); An English Apocalypse (2001); Reel, winner of the 2004 T S Eliot Prize; and New & Collected Poems (2008). He lives in Norfolk and is Reader in Creative Writing at the University of East Anglia . The title of The Burning of the Books and Other Poems refers to the events at the end of Elias Canetti’s Auto da Fe. Hugo Williams was born in 1942 and grew up in Sussex. He worked on the London Magazine from 1961 to 1970, since when he has earned his living as a journalist and travel writer. His previous collections include Billy’s Rain, which won the T S Eliot Prize in 1999, Collected Poems (2002) and Dear Room (2006). He writes a freelance column for the Times Literary Supplement and lives in London . West End Final, which includes poems about his father, the actor Hugh Williams, was the Poetry Book Society Autumn Choice. Simon Armitage was born in Huddersfield in 1963 and currently lives in West Yorkshire . In 1992 he won the Best First Collection for Kid (Faber) at the inaugural Forward Poetry Prize, and a year later he was named the Sunday Times Young Writer of the Year. He became a Fellow of the Royal Society of Literature in 2004. He works as a freelance writer, broadcaster and playwright, and is currently a Senior Lecturer at Manchester Metropolitan University. His other titles include, Book of Matches, The Dead Sea Poems, CloudCuckooLand, Killing Time and The Universal Home Doctor. Tyrannosurus Rex versus the Corduroy Kid (Faber, 2006) was shortlisted for that year’s T S Eliot Prize. His latest books include a new translation of Sir Gawain and the Green Knight (Faber, 2007), The Not Dead (Pomona Books, 2008) and Out of the Blue (Enitharmon, 2008). Colette Bryce was born in Derry in 1970 and has lived in England, Spain and Scotland. She received an Eric Gregory Award in 1995, and won the Aldeburgh Prize and the Strong Award for her first collection, The Heel of Bernadette (Picador, 2000). In 2003, she won the National Poetry Competition for her poem The Full Indian Rope Trick, which became the title poem of her second collection (Picador, 2004), shortlisted for the T S Eliot Prize that year. She was Fellow in Creative Writing at the University of Dundee from 2002-2005 and North East Literary Fellow (University of Newcastle ) from 2005-2007. Her latest collection is Self-Portrait in the Dark (Picador, 2008). She works as a freelance writer and teacher, and was recently appointed Poetry Editor at Poetry London. Penelope Shuttle was born in Middlesex in 1947, and has lived in Cornwall since 1970. She received an Eric Gregory Award in 1974, and her first full-length collection was The Orchard Upstairs (OUP, 1980). This has been followed by seven further collections, three of which have been Poetry Book Society Recommendations, including Adventures with My Horse (1988) which the PBS re-published in 2008 as part of its Back in Print series. She is also the author of three novels and with Peter Redgrove has written two non-fiction books and two further novels. She reads her poetry throughout the UK, is an experienced poetry tutor, and is the current Chair of the Falmouth Poetry Group. Her latest collection, Redgrove’s Wife (Bloodaxe, 2006), was shortlisted for both the Forward and the T S Eliot Prizes. Her new collection, The Repose of Baghdad, will be published in 2010. This entry was posted in Uncategorized and tagged 2009 T S Eliot Prize for Poetry, Alice Oswald, Areté Books, Bloodaxe, Carcanet, Christopher Reid, Colette Bryce, Eiléan Ní Chuilleanáin, Faber, Fred D'Aguiar, Gallery Press, George Szirtes, Hugo Williams, Jane Draycott, One Secret Thing, Over, Penelope Shuttle, Philip Gross, Poetry Book Society, Sharon Olds, Simon Armitage, Sinead Morrissey, The Burning of the Books and Other Poems, The Sun-Fish, The Water Table, Through the Square Window, Weeds and Wild Flowers, West End Final on 20/01/2010 by peony moon. This entry was posted in quotes and tagged Carl Sandburg, Carl Sandburg quotes, hyacinths and biscuits, poetry quotes on 16/01/2010 by peony moon. “Poetry is my other world, my solace of a kind. I love both to read and to write – or to attempt to write – poetry as a means of escape from the strain of prose fiction. It is also an extremely personal mode for me, as fiction is not. I can employ autobiographical landscapes and even experiences in my fiction, but I never exist – there is no place for I. 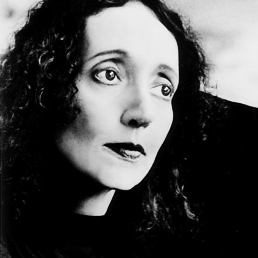 Read more about Joyce Carol Oates. This entry was posted in quotes and tagged Joyce Carol Oates interviews, Joyce Carol Oates on poetry, Joyce Carol Oates quotes, poetry quotes on 15/01/2010 by peony moon. 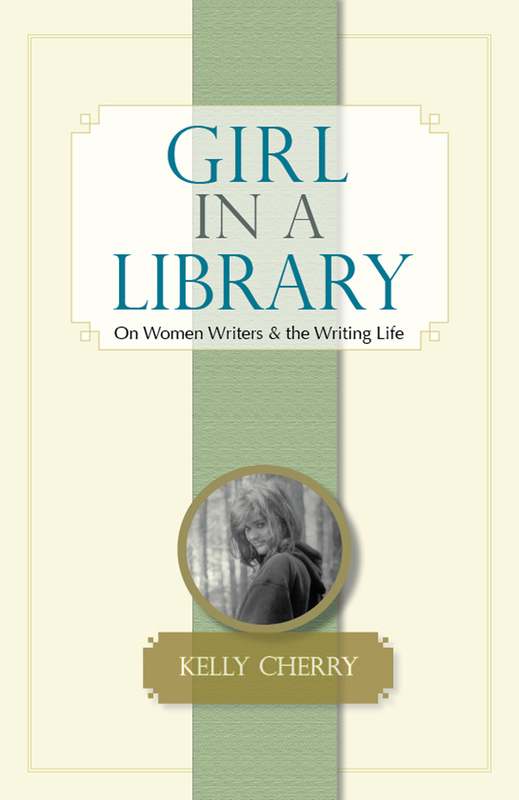 Kelly Cherry is the author of nineteen books of poetry, novels, short stories, criticism, and memoir – including Girl in a Library: On Women Writers & the Writing Life and The Retreats of Thought: Poems – eight chapbooks, and two translations of classical plays. 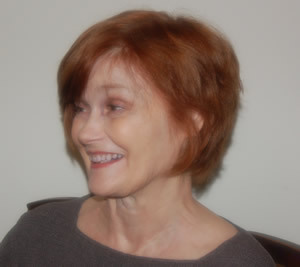 Her short fiction has appeared in Best American Short Stories, Prize Stories: The O. Henry Awards, The Pushcart Prize, and New Stories from the South, and her collection The Society of Friends: Stories received the Dictionary of Literary Biography Award in 2000 for the best short story collection of 1999. For her body of work in poetry she has received the Hanes Prize from the Fellowship of Southern Writers. She is Eudora Welty Professor Emerita of English and Evjue-Bascom Professor Emerita in the Humanities at the University of Wisconsin, Madison, and has held named chairs and distinguished visiting writer positions at a number of universities. She and her husband, Burke Davis III, live on a small farm in Virginia with their two dogs. Order Girl in a Library: On Women Writers & the Writing Life (BkMk Press, 2009) here or here. This entry was posted in books, quotes, writing and tagged BkMk Press, Bobbie Ann Mason, Elizabeth Hardwick, Eudora Welty, Girl in a Library, Kelly Cherry, literary criticism, Mary Ward Brown, On Women Writers & the Writing Life, women's studies on 10/01/2010 by peony moon. This entry was posted in quotes and tagged civil rights activists, Going to Meet the Man, James Baldwin quotes, James Baldwin short stories, James Baldwin writer, short story collections, Sonny's Blues on 08/01/2010 by peony moon.